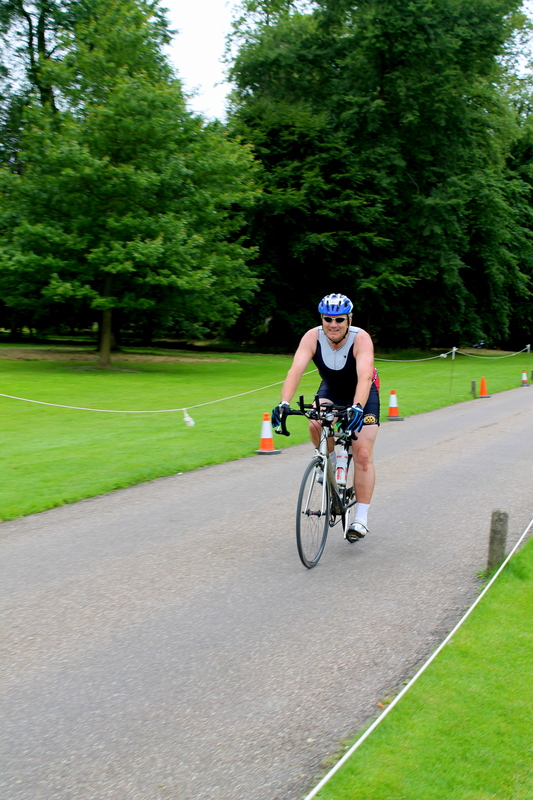 I DID A TRIATHLON!!!! Castle Howard. 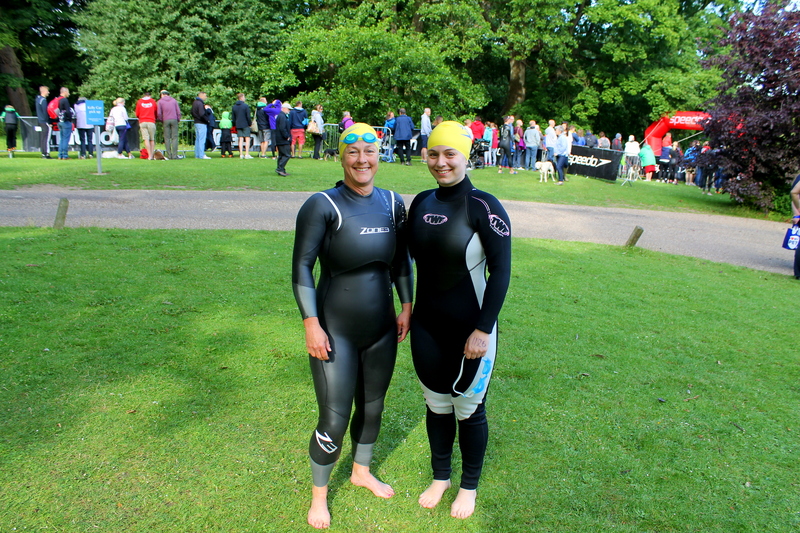 Back in September last year I was set a challenge by my mum- take part in a triathlon! This is something my dad has been doing for years (he’s a nutter) and also something I told myself years ago I would never do. 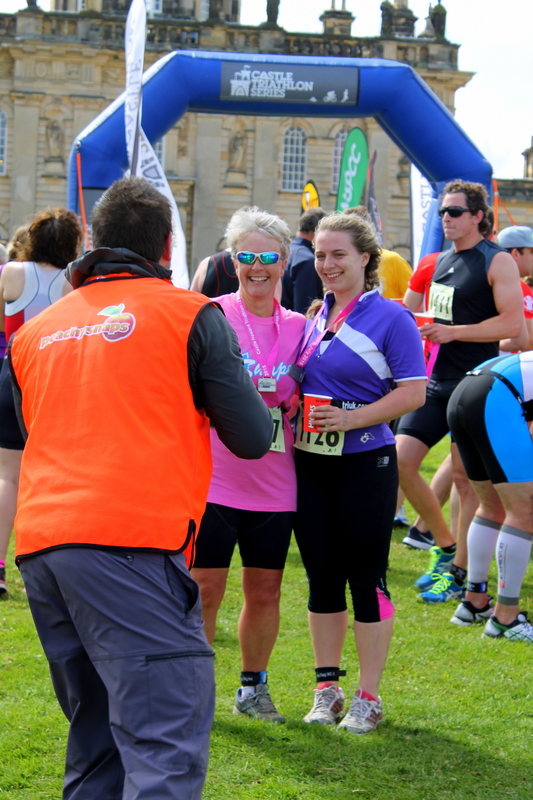 In a moment of madness though I accepted the challenge, providing my mum did it with me, and so we signed up for the Castle Triathlon series Castle Howard super sprint event. 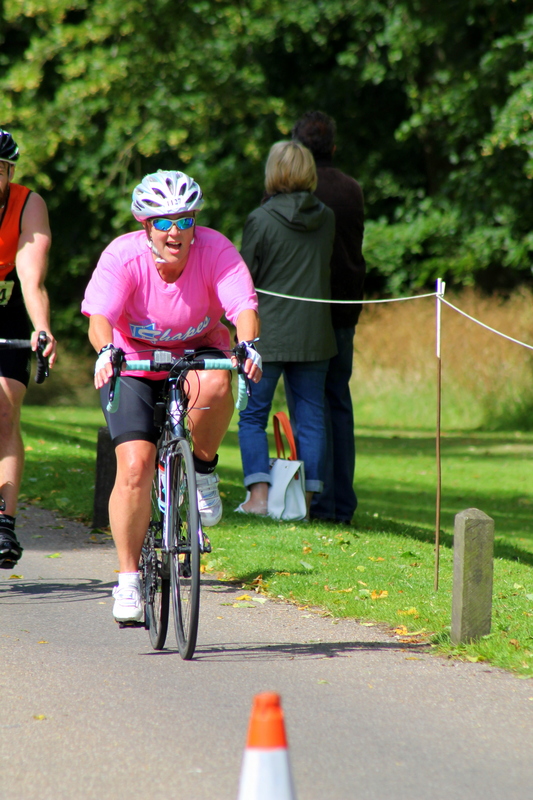 The distances were not particularly long for this- 400m swim, 23km bike, 4km run- however done together they presented more of a challenge. My dad had to get in on the action as well so signed up for the “Gauntlet” which is a half iron man. Training didn’t go completely to plan. Getting ill at the beginning of the year, then having to take a whole month off for surgery just a couple of months before the event didn’t help things. Being useless at anything technical also hindered progress, I was convinced I had a puncture as my bike tyre wouldn’t pump up, turns out I just hadn’t unscrewed the air valve! 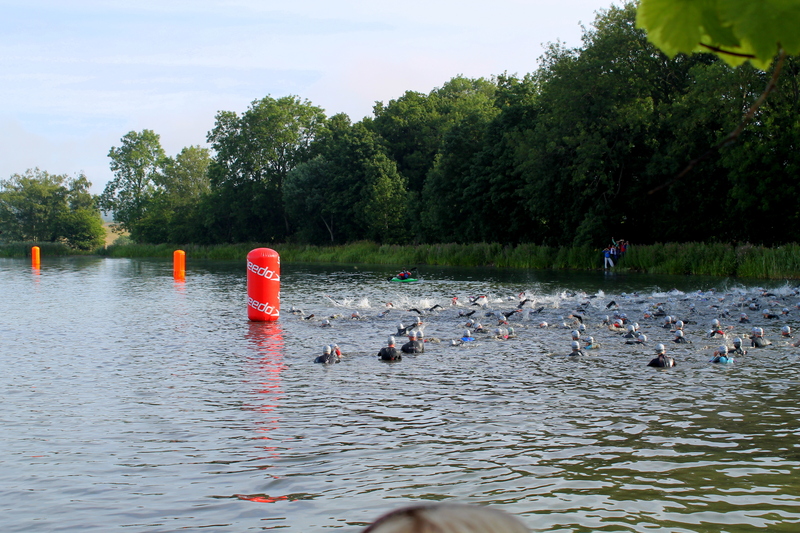 Despite this I still lined up in the castles lake with the rest of the competitors in my wave to set off on this task. 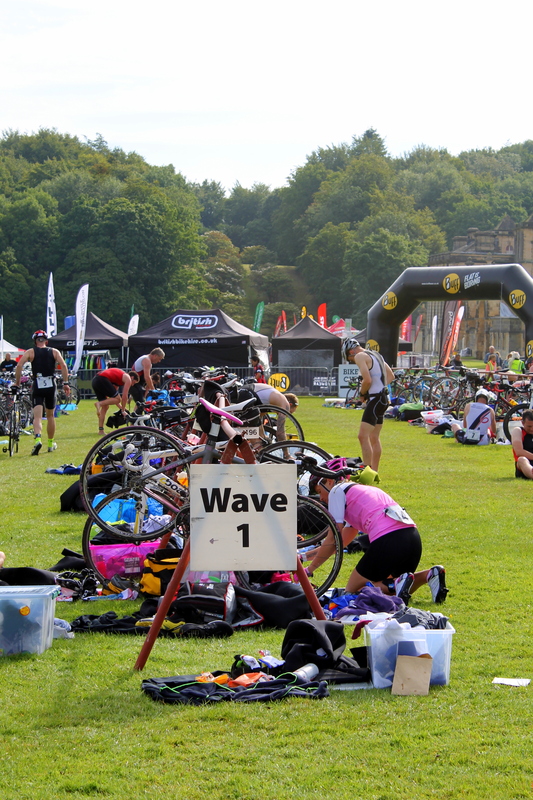 The swim and run took place in the grounds of Castle Howard (I will be doing a full post on here) and the cycle route went out onto the surrounding roads. The setting was beautiful, it was just a shame I couldn’t really appreciate it at the time through the pain. I did get to take it all in the next day though when my dad’s longer event took place. Long story short- I finished! I may not have been very quick but I was so happy when I crossed the finish line. This is more than I would’ve thought possible a few years ago. 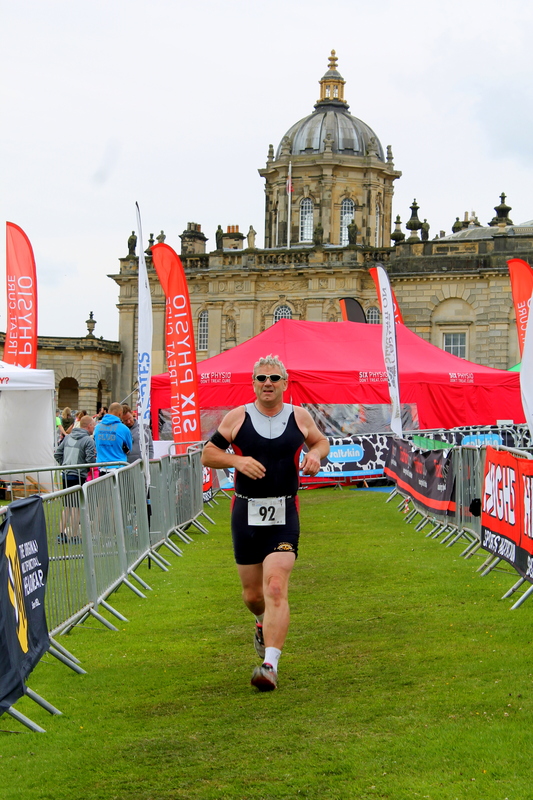 I found the Castle Howard challenging although I don’t have anything to compare it to and finished in a time of 2:09:35. All I cared about was not coming last (which I didn’t)!!! 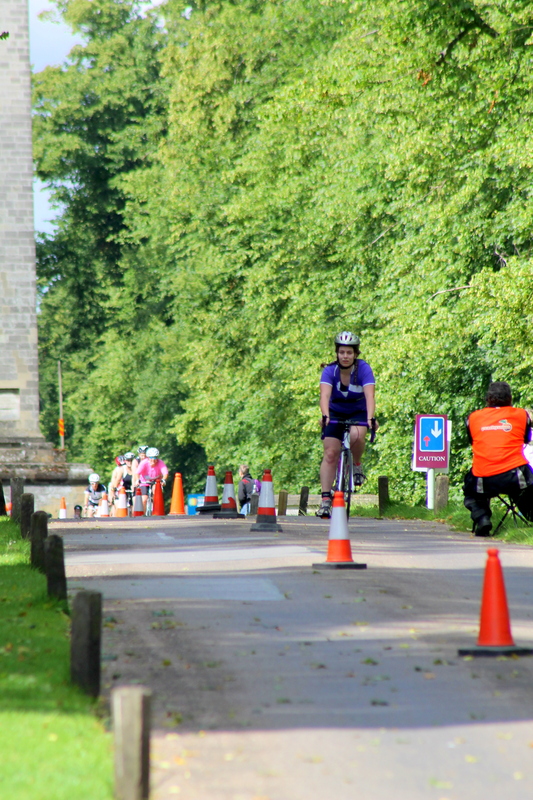 The castle triathlon series run a whole load of events covering a plethora of distances for those of any ability. Their locations are: England- Castle Howard, Cholmondeley Castle and Hever Castle; Ireland- Lough Cutra and France- Chateau de Chantilly. It was well organised both in the lead up to race day and on the day itself. Their website can be found here. I must be mad but I’ve already looked into doing another! For now though, here is a short video of all three of my family who competed. 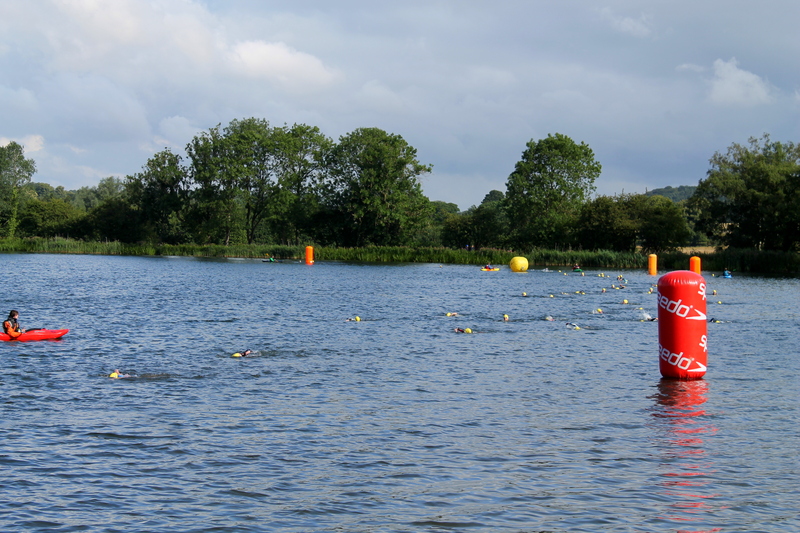 Have you ever done a triathlon or challenged yourself to something you didn’t think you could ever do? Would you ever do one? I did a half marathon a few months back from nothing was very hard but impressed. 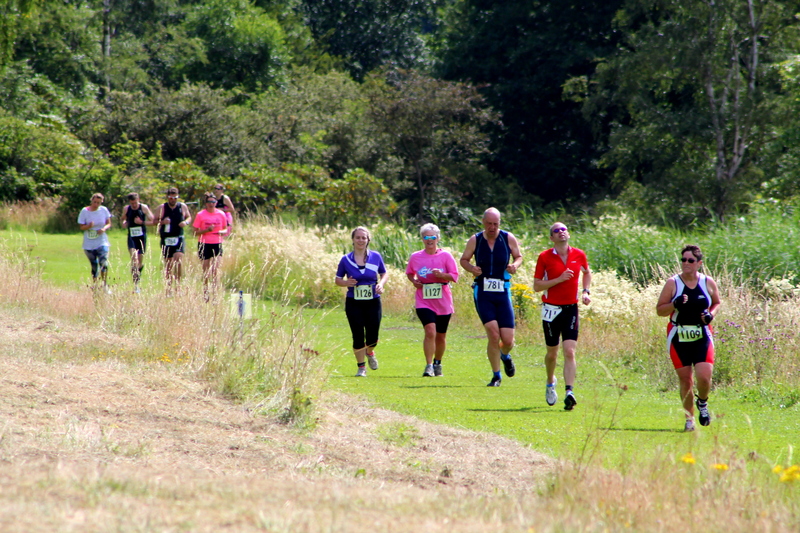 Oh god, I’m not anywhere near being able to do a half marathon… maybe one day!